Have a clean & healthy pet . . . Anywhere! 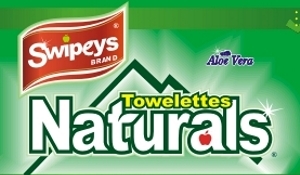 The world's best towelettes for the world's best pets . . . and the healthiest too! 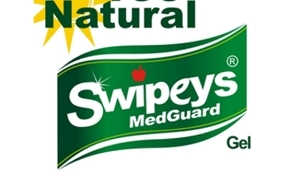 Swipeys® Naturals™ Pet Wipes will do wonders for your pets! 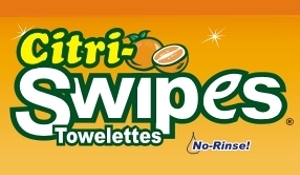 Great for convenient day-to-day freshening of your pet or between bath. Use it wherever you & your pet are, wherever you go. 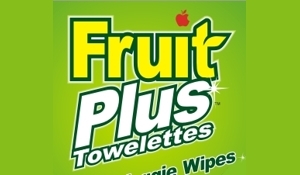 Powerful pet wipes. Yet gentle enough for daily use. Safe & gentle for your pet's ears & area around the pet's eyes.Safe & gentle for your pet's ears & area around the pet's eyes. Botanical. 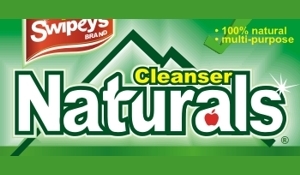 Made from 98.5% natural ingredients plus 1.5% FDA food grade ingredients. Not hazardous to the environment & your pets. 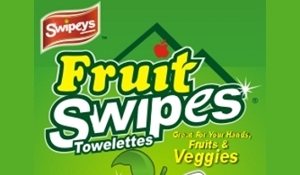 Towelettes are biodegradable, bisphenol (BPA)-free, & phtalate-free. Naturals™ Pet Wipes come with convenient select-a-size feature that allows you tailor to the size of your pets. DEET free! Repels fleas, ticks, chiggers, mosquitoes, gnats, & other biting insects, so your pets can enjoy the great-out-door more. 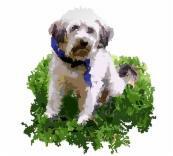 Conditions your pet's coat, & leaves it soft & shiny.Reduces static buildup from coat. May discourages your pets from wallowing. 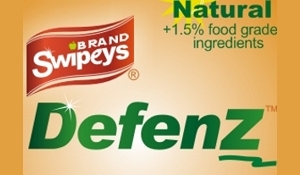 Neutralizes tough odors. 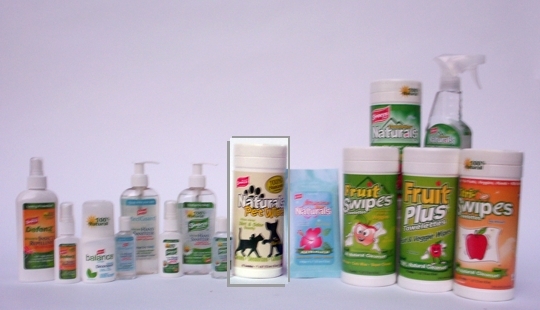 Helps keep your pet smelling fresh & clean anytime, all the time. 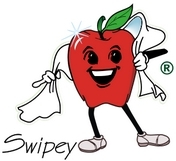 Swipeys® Naturals™ Pet Wipes deliver speed and convenience to enable pets to "be clean and healthy . . . Anywhere!" 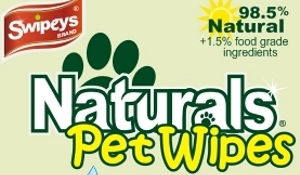 Give Naturals™ Pet Wipes a try and your pets will thank you.